Welcome to the District Grand Lodge of South Africa, Western Division. If you are interested in becoming a Freemason, then you are at the right place. 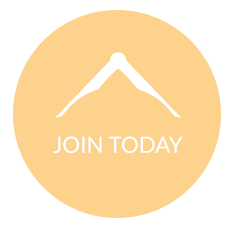 This site will tell you everything you need to know about Freemasonry in the Western Division, where and when our individual Lodges meet and how to join. 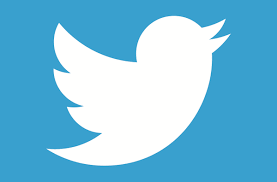 Freemasonry is one of the world’s oldest & largest non-religious, non-political, fraternal & charitable organisations. We fall under the authority of the United Grand Lodge of England, founded in 1717 and is the oldest premier Grand Lodge in the world. 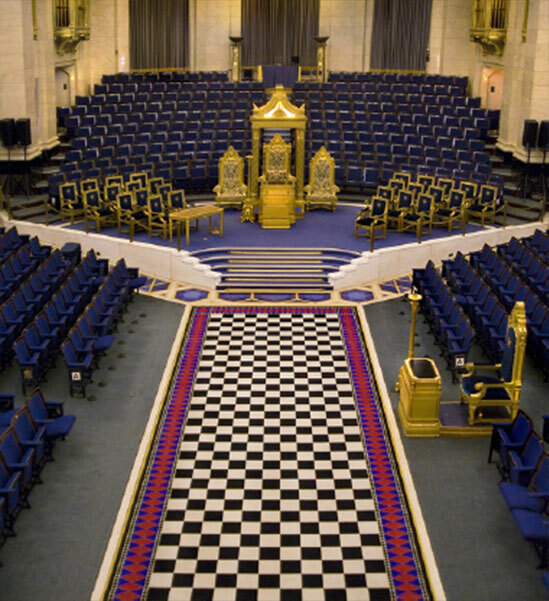 You are most welcome to visit the United Grand Lodge of England website. We also recommend the Netflix series Inside the Freemasons where you will find all you need to know about English Freemasonry, its vision, news and history. Ready to join us in this adventure? 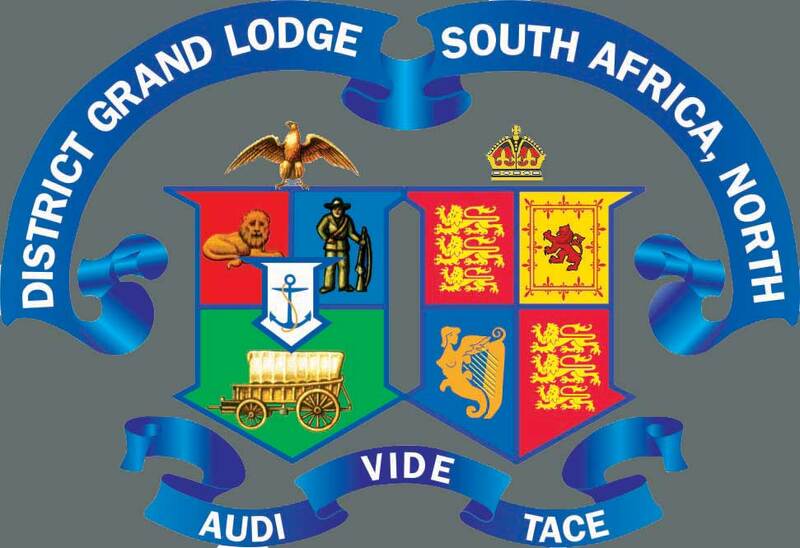 Click below to find out more about joining the District Grand Lodge of South Africa, Western Division.